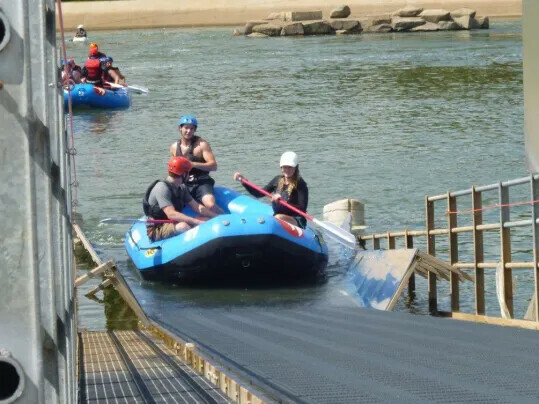 Nowadays sports and leisure activities are increasingly held in fitness studios, equipped with high-tech and complicated treadmills and weight-training machinery. 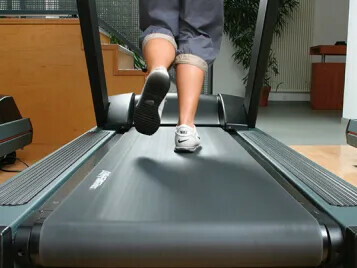 From walking to training in running for top athletes, Forbo treadmill belts for all speeds and types of stress are used, guaranteeing stable operation, optimum grip and excellent directional stability. In weight-training machinery Forbo Powerbelts easily move masses of 100 kg and more. 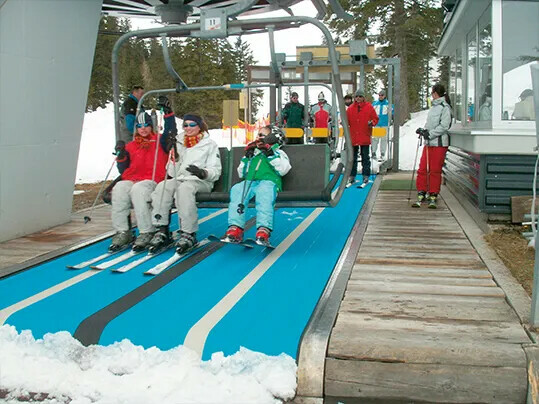 Conveyor and accelerating belts for skiers make getting into the ski lift easier, minimising the danger of injury. 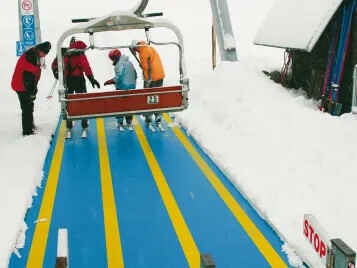 At the same time the lift can work more economically. 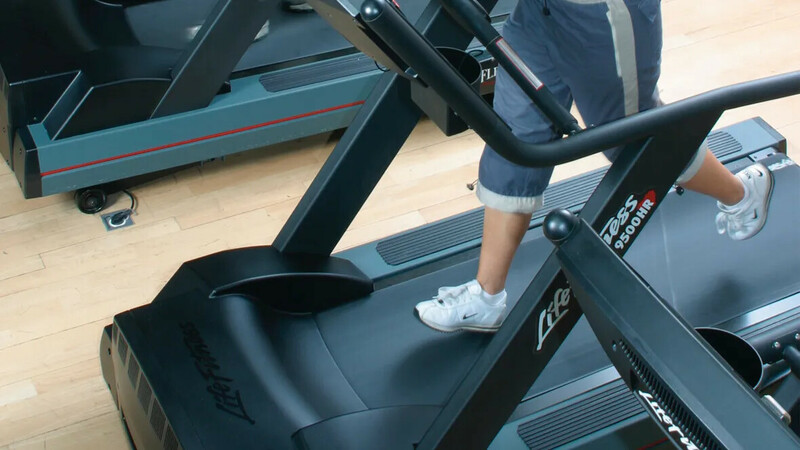 Forbo Siegling treadmill belts help fulfill the equipment’s high demands from walking to jogging training. 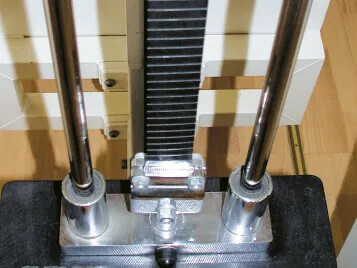 Angles of incline of up to 25° can be achieved with Siegling Prolink plastic modular belts at belt velocities of between 0.1 and 0.6m/sec (0.3 and 1.9 ft/s). 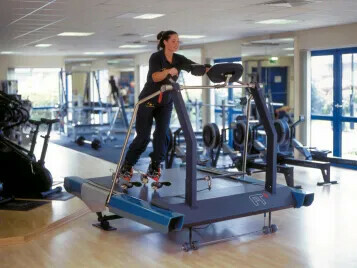 Siegling Powerbelts assure reliability, safety and durability in weight training machines. A mass of 100 kg (221 pounds) and more can easily be pulled over sometimes small plastic rollers. 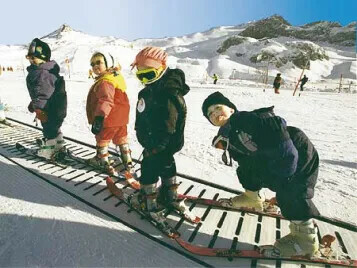 Conveyor belts are at hand in various other training, sport and fitness applications.